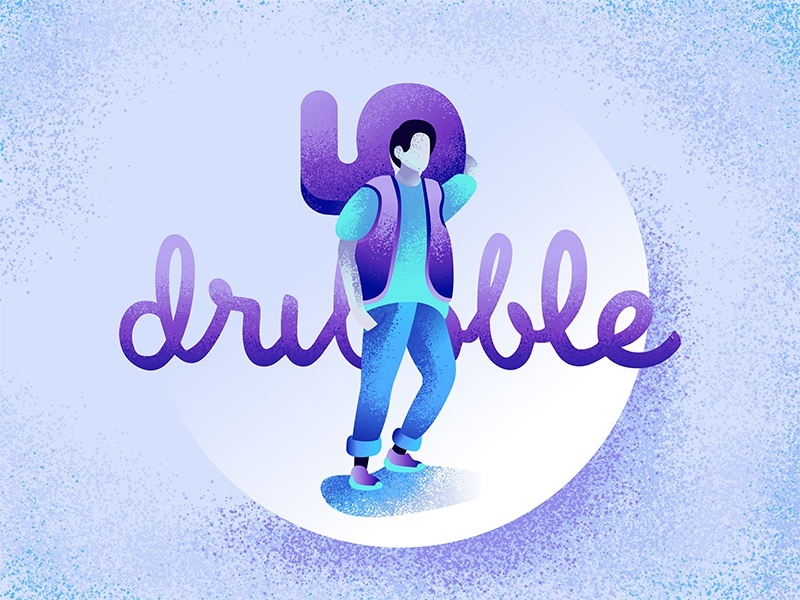 Hello guys, I have 5 Dribbble invitations to give away. Send me your best shot at berincatic2424@gmail.com. I will choose the player in next week.